Bespoke, functional website design and development from Rombus. Website Design - Valid XHTML and CSS to the World Wide Web Consortiums industry standards. Development and Hosting - Tailored exclusively to your needs and your demands. Content Managed Solutions - Giving you or your user base control of your own website content. E-commerce - Store design, setup and development so you can sell your items online! 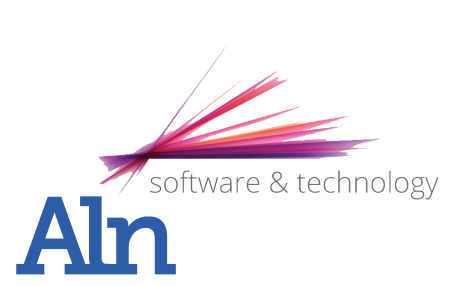 Here at Aln we pride ourselves in being able to provide bespoke products and solutions, tailored exclusively to your needs, and we have continued that trend with our Web Solutions. We offer custom built website design in which we work alongside our clients to provide the best possible results and to ensure they are 100% happy, and then develop their websites to any requirements they have. If you would like to hear more about what we can do for you feel free to request a quotation, or view our past customers!